Microfleece vest with inserts. 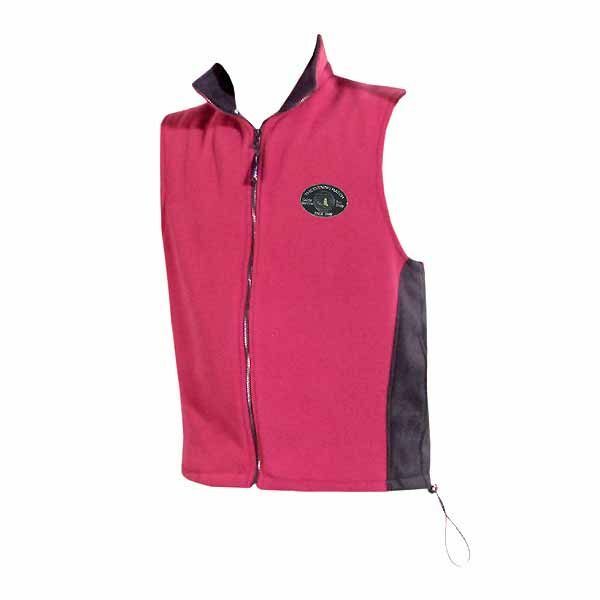 The VEST WITH INSERTS MICRO is a CUSTOM USA MADE FLEECE ITEM that requires a 7-14 day lead time. Microfleece is 200 grams is lightweight and smooth with stretch and insulation capabilities. Features Include: Full zipper, 2 side seam pockets, convertible collar, bungee draw cord for air resistant closure, and half moon sweat patch on back yoke. 2XL And up will involve additional costs.